Dear Ms. Paeck, We very much appreciate your nice review about your stay at Ibis Samui. Thank you for taking time to share! It is our goal to offer as much comfort as possible to our valued guests, so we are delighted to hear that you appreciated your experience with us. Thank you for you trust! Warm regards, Laura D.
Dear Mr. Eak, We are delighted to read your positive comments regarding your holiday here at ibis Samui! Thank you for sharing it, and for choosing us for your whole stay on the island. We hope we could have the pleasure to welcome you back! Sincerely, Laura D.
Dear Mr. Rose, Thank you very much for sharing your experience and such nice comments regarding your stay! At ibis Samui, we aim to offer the best services for our guests, and it is a great enjoyment to see that our team made it pleasant for you. It is our hope that we will welcome you back here in the future! With our best regards, Laura D.
Dear guest, Thank you for taking your time to write a positive review and share such constructive comments regarding your stay with us. We aim to provide the greatest comfort to our guests and value your opinion, therefore I will communicate your remarks to the rest of the team. We hope that you keep pleasant memories of your holiday here! Thank you for your trust. Sincerely, Laura D.
Dear Ms. Kittiya, We very much appreciate your feedback regarding your stay at Ibis Samui Bophut. Thank you for mentioning the quality of our buffet breakfast and our rooms. 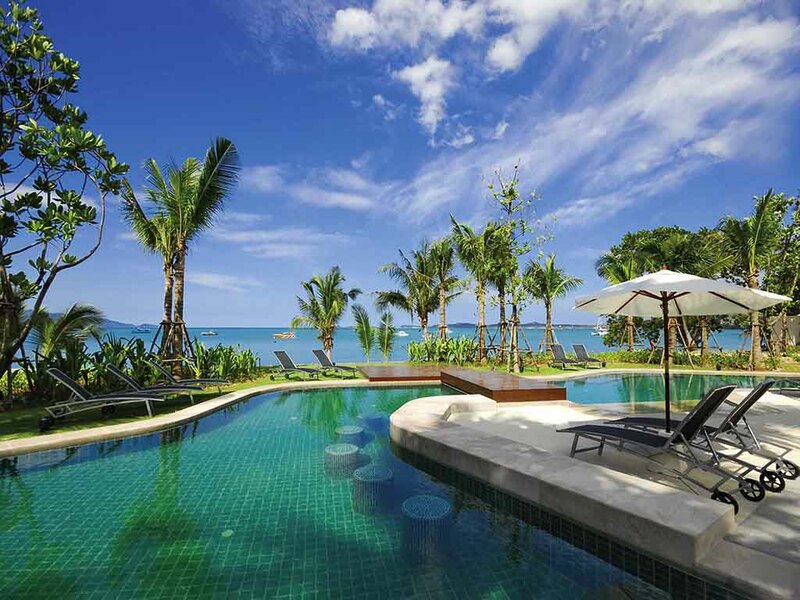 We are happy to know that you enjoyed your holiday in sunny Samui island! It would be a pleasure for us to welcome you back here. Please receive our kind regards, Laura D.
ห้องพักโดยรวมก็สะอาดดี. เสียแต่ตรงที่มันเล็กไปนิด. ตู้เย็นก็ไม่เย็น. บริการพนักงานส่วนมากสุภาพดีค่ะ เราอยากได้ห้องที่กว้าง. เห็นวิวทะเล. แต่วันนั้นห้องเต็ม. พื้นที่ตรงชายทะเลไม่น่าเล่นสักเท่าไหร่ เทียบกับหาดเฉวง. ละไม หรือเชิงมนไม่ติดเลยค่ะ.